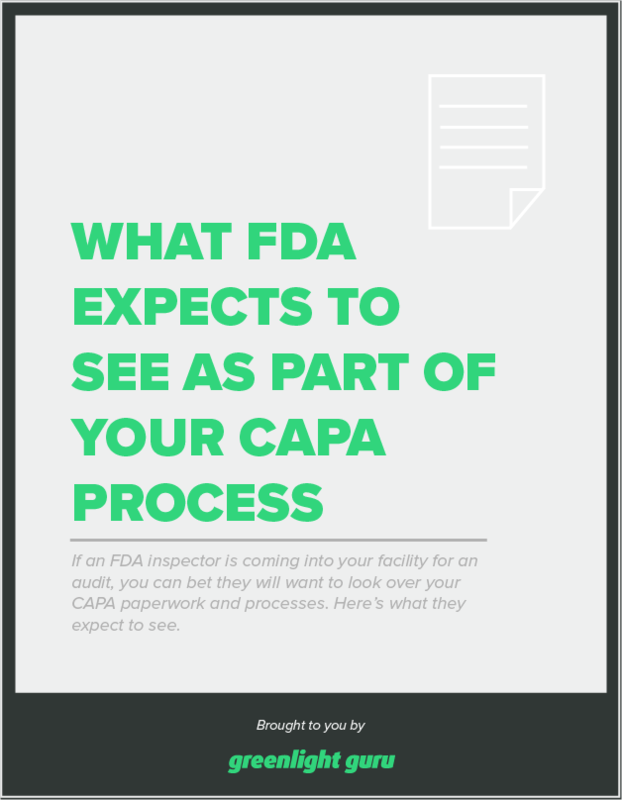 If an FDA inspector is coming into your facility for an audit, you can bet they will want to look over your capa paperwork and processes. here's what they expect to see. Learn more in our article: CAPA: When to take Corrective Action or Preventive Action?